There are some rare cars that are great to buy, either in production or out of it. If you’re an enthusiast, you’ll totally relate to why these cars are so prized among owners, and fans. The Mahindra Bolero sold now is anything but fast. But there was one very fast version that was made for a limited time. 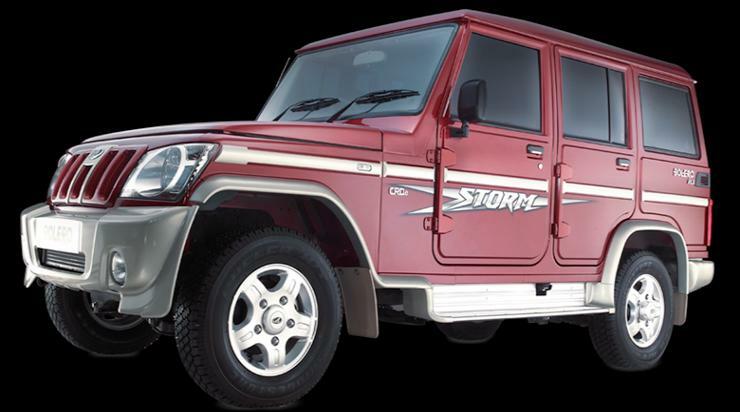 Called the Bolero Storm, the go-fast version of India’s best selling utility vehicle got a 2.5 liter CRDe turbo diesel engine that put out 97 Bhp-250 Nm. This motor gave the Bolero serious legs, and for the speeds this vehicle could do, the brakes were simply not up to the mark. The Bolero Storm is rare in the used market, but a good buy nonetheless as the vehicle shares parts with the current Bolero, and the Thar CRDe. 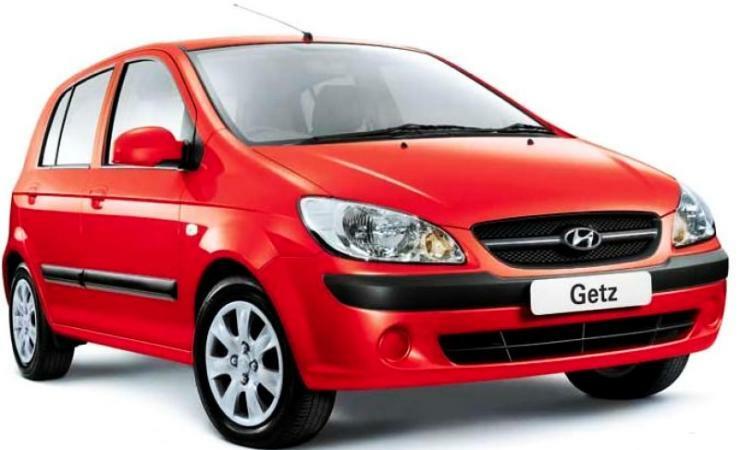 The Getz CRDI was the craziest hatchback that Hyundai has ever built, and sold in India. 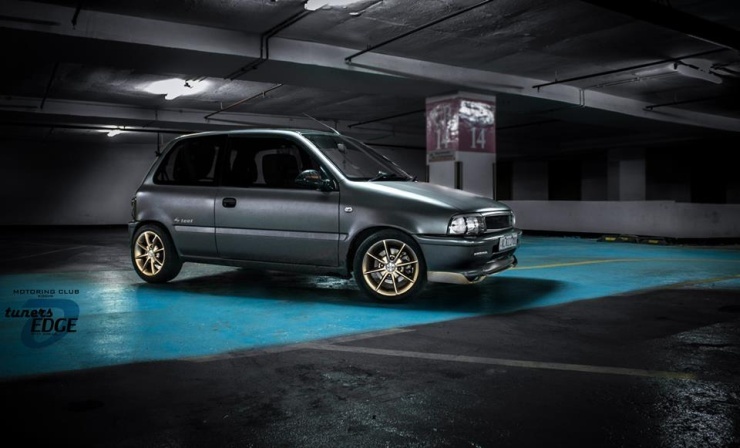 Armed with a 1.5 liter CRDI turbo diesel motor that put out 110 Bhp-235 Nm, the Getz was properly fast and India’s first diesel powered hot hatch. The way the Getz used to torque steer was something. While the car’s rare in the used car market, buy one if you want the thrill of a turbo diesel for cheap. Parts aren’t an issue as Hyundai has strong after sales, and sold plenty of Vernas with the 1.5 liter turbo diesel motor. The Zen Carbon/Steel are rare simply because Maruti made too few of them. Sold as limited edition models, both cars featured a 3 door layout, and are arguably the best looking Zens sold in the country. The huge popularity of the Zen means that parts aren’t very hard to source. Go-faster bits for the Zen are still available but the car is best enjoyed in stock form, as that’s what lasts the longest. 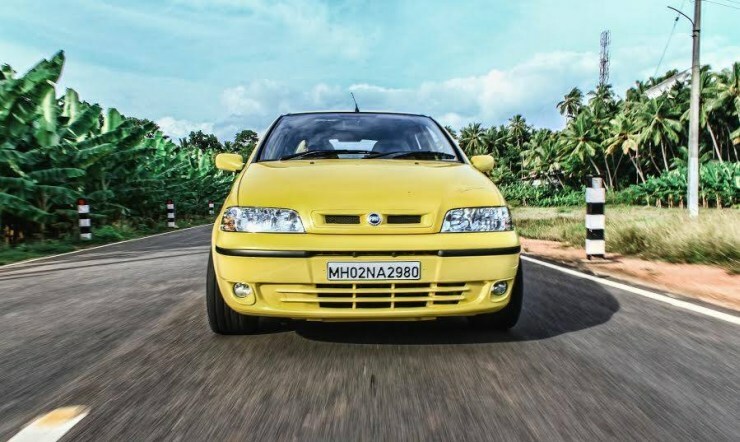 Pure solidity, outstanding handling and a rev happy 1.6 liter petrol motor came together in the Fiat Palio 1.6, the first hatchback in the country to hit the 100 Bhp mark. While not many bought this car use to the low fuel efficiency and the general vibe around the Fiat brand, the ones who own it still swear by how much fun this car is. Sourcing parts in India can get dicey although the internet helps a lot with the import route. Yet, for the kind of super low prices that the Palio 1.6 currently goes for, this is one fast classic that’s worth buying, and running. 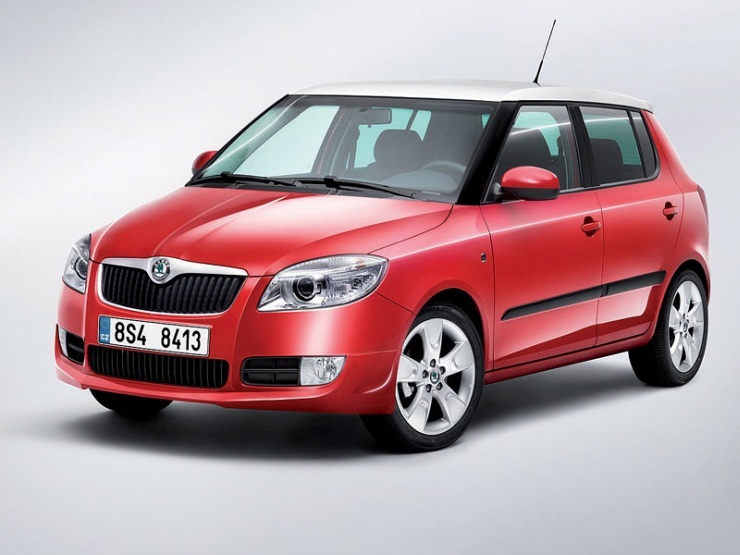 The Skoda Fabia 1.6 was another solidly built car that never sold well. For one, it was pricey, and then you have the Indian market, which doesn’t dig cars whose strong suit isn’t fuel efficiency. Skoda’s after sales reputation didn’t help either. The Fabia 1.6 is still a good buy, especially for value hunters who want to buy a powerful, well built car for cheap. Since the hot hatchback shares its parts with the Vento and Rapid, most stuff is still available easily. Parts can be pricey though, more so if you get this car serviced at Skoda authorised service centers.